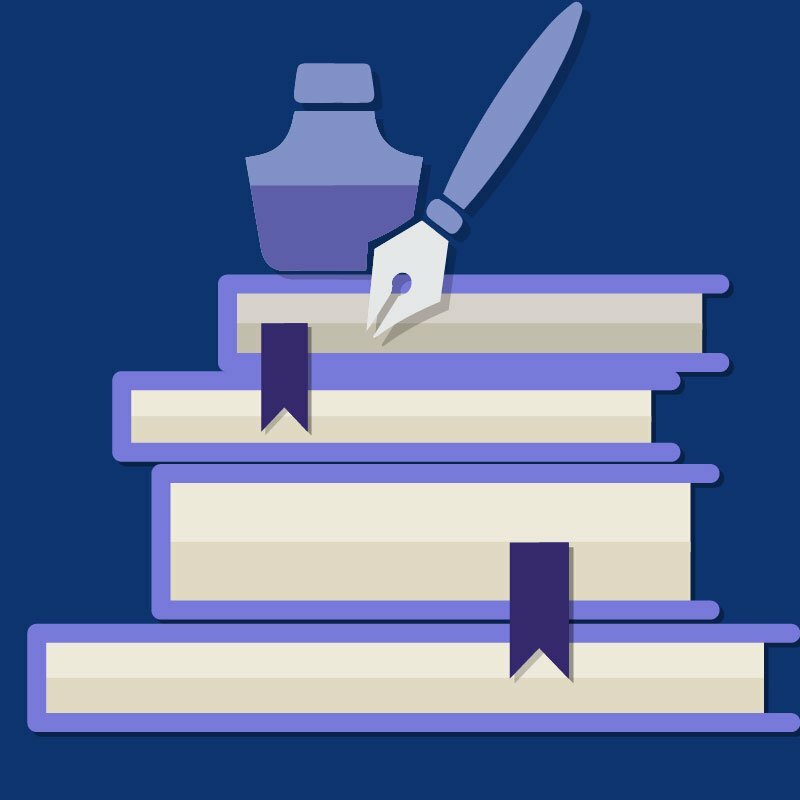 Our online English Foundations II course offers a year of skill building and strategy development in reading and writing. 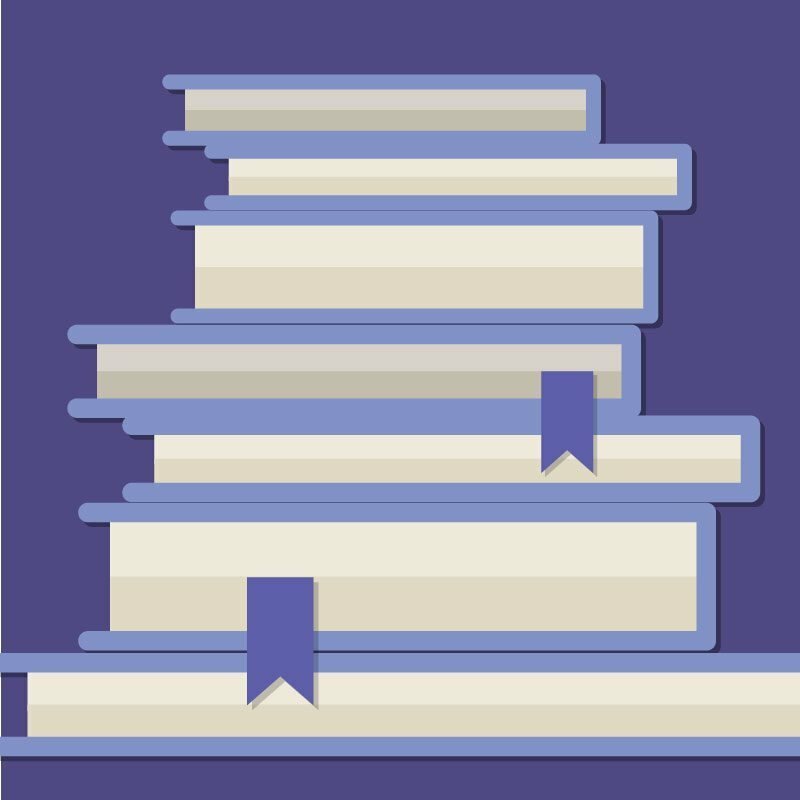 Semester one is a reading program designed to help struggling readers develop mastery in the areas of reading comprehension, vocabulary building, study skills, and media literacy. Semester two is a writing program which builds confidence in composition fundamentals by focusing on the areas of composing, grammar, style, and media literacy. Both semesters are structured around ten mini-units which offer interactive instruction and guided practice in each of the four learning strands. Students read for a variety of purposes and write for a variety of audiences. The workshops stress high interest, engaging use of technology, relevant topics, and robustly scaffolded practice. Students learn to use different types of graphic organizers as they develop and internalize reading and writing process strategies. They build confidence as they develop skills and experience success on numerous low stakes assessments that encourage growth and reinforce learning. The reading program content is based on the National Council of Teachers of English (NCTE), International Reading Association (IRA), National Reading Program (NRP), and McREL, standards and aligned to state standards. The writing program is based on the National Council of Teachers of English (NCTE) standards and aligned to state standards.